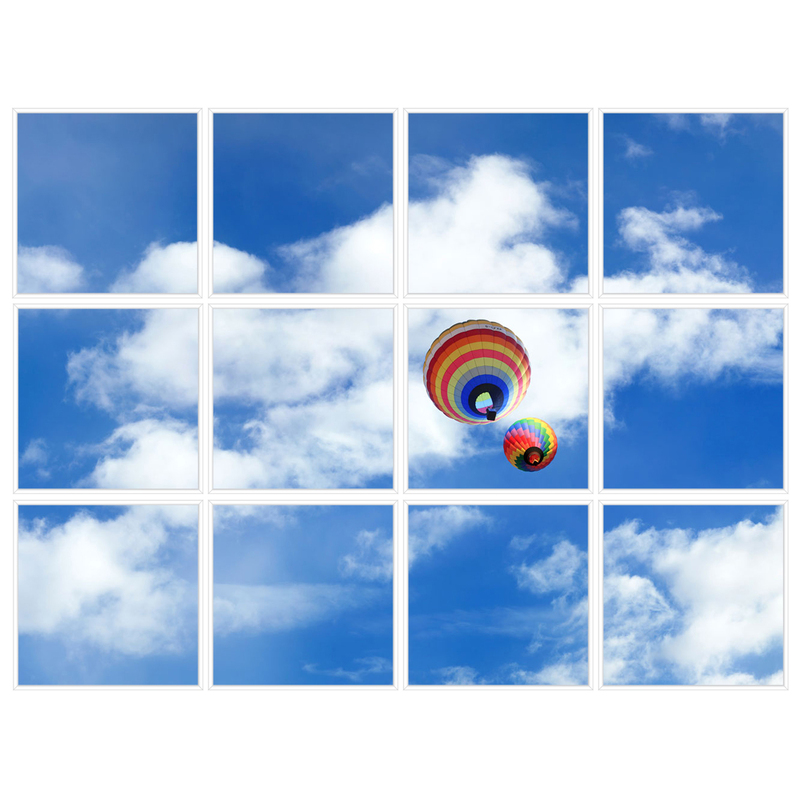 The LED Sky Ceilings LED Panel 1250 lm Sky1 is designed to transform any interior space with stunning images and quality light. 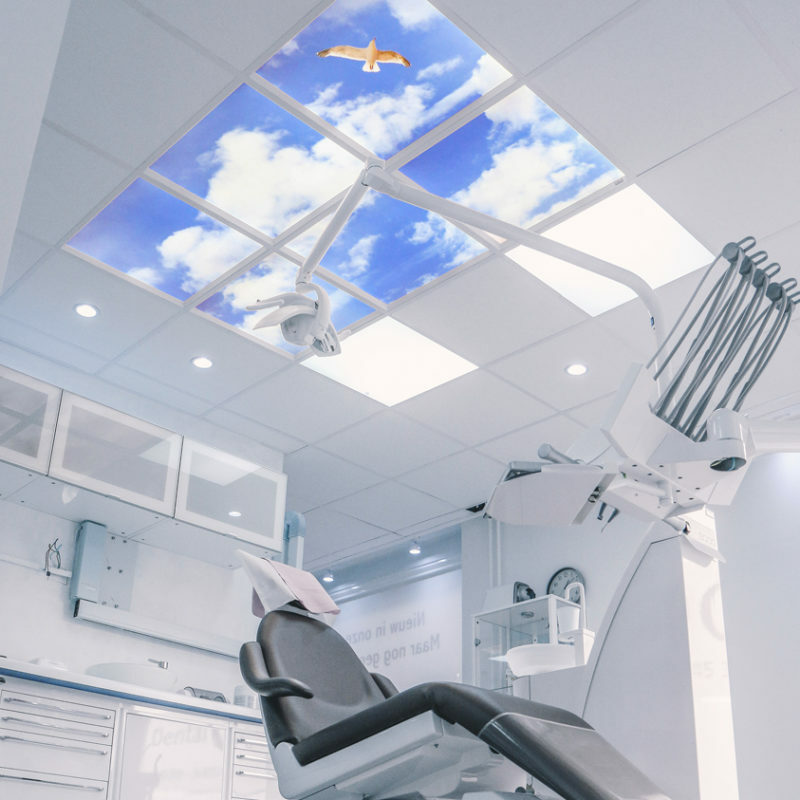 Crystal-clear images on ultra-thin LED panels lift and enhance the interior space and give quality, energy-efficient light with a wow factor that visitors, customers and staff will appreciate. 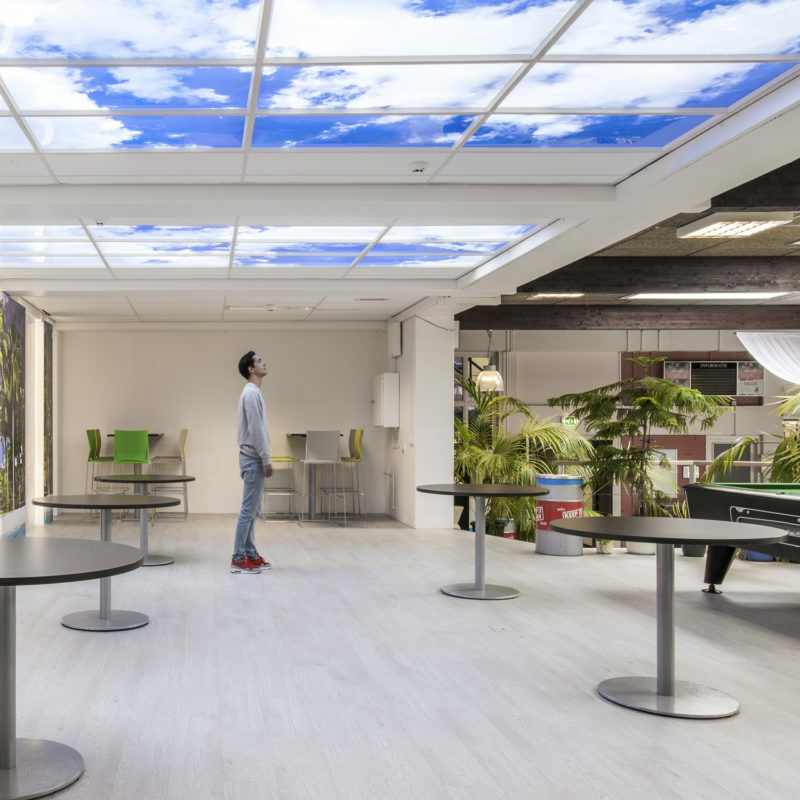 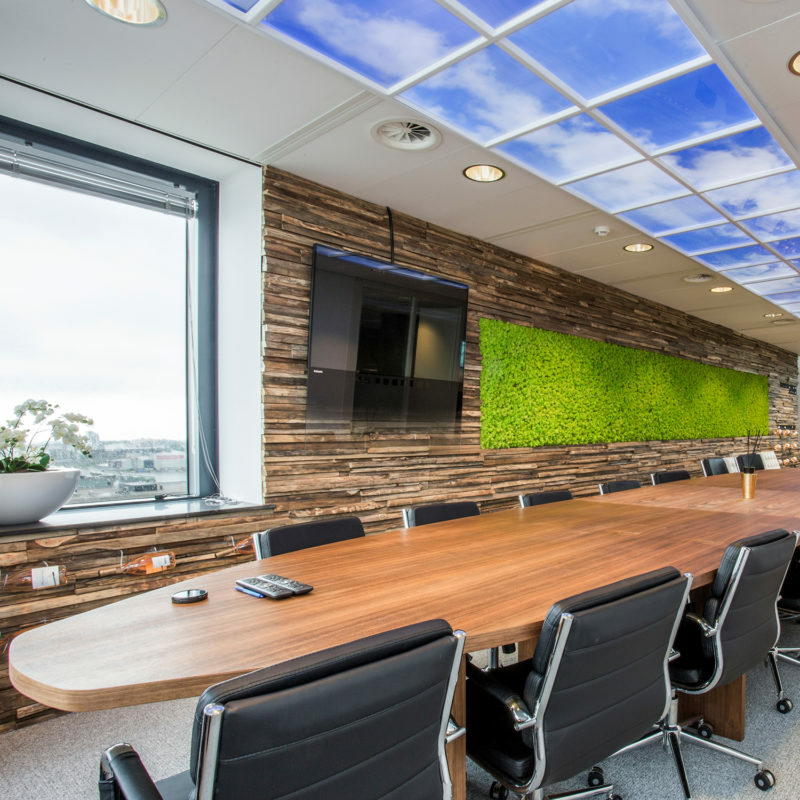 The top-quality LED panels simulate daylight and realistic high-resolution images have a visually spectacular impact, transforming ceilings with a feeling of brightness, lightness and open space.